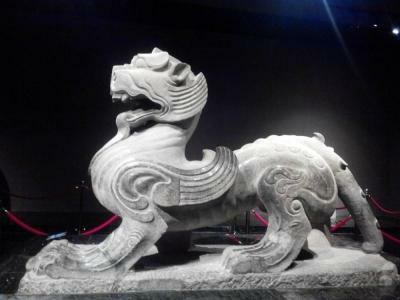 Luoyang Museum was founded in 1958. 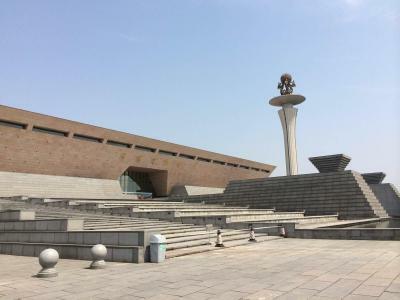 Spread an area of 200,000 square meters, it is a comprehensive historical museum. The overall architecture appearance is designed as a quadripod, with multiple features of historical relics exhibiting, science researching, social education and culture communicating. The museum has a collection of over 400,000 historical relic objects, and 11,000 of them are now being exhibited. Exhibiting the development history of Heluo culture by displaying relics from prehistoric era to Northern Song Dynasty. 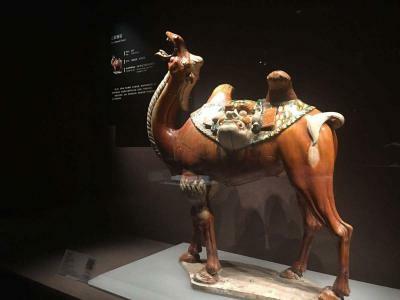 Exhibiting elite national treasures of ancient China. Displaying the ancient pottery art development with over 400 pottery figurines. Have a complete collection of Tang Sancai (tricolor-glazed pottery of Tang Dynasty) fugures. 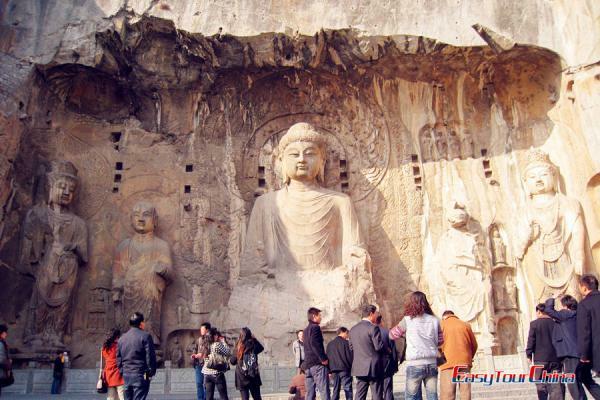 Exhibiting Stone figures and stone inscriptions of Luoyang area. 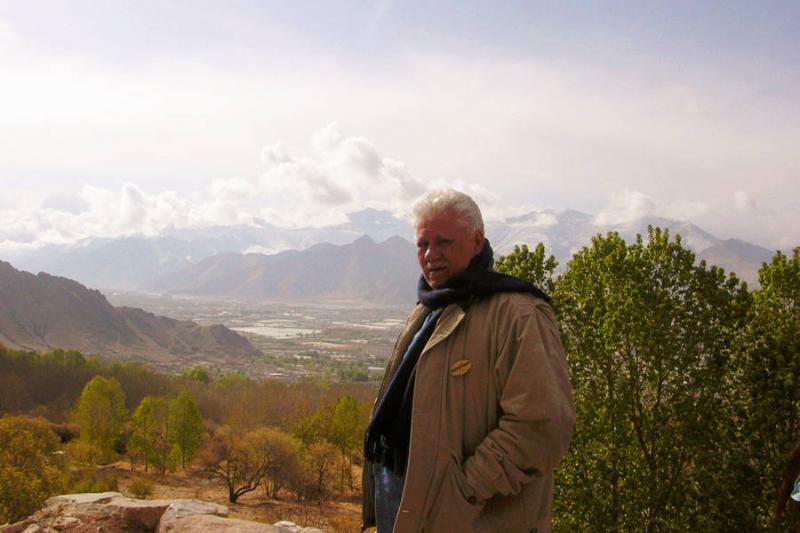 Exhibiting the paintings and calligraphies of famous Chinese poets and writers. The museum locates in Nietai Road, Luolong District, Luoyang City. 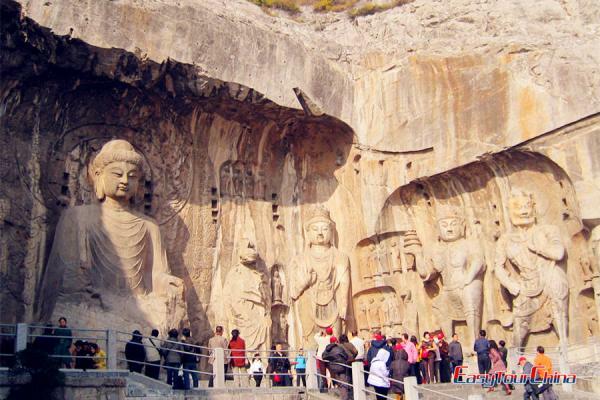 Take bus No.77 to Luoyang Museum stop, or bus No.37, 49 and 68 to Niewan South stop. When does the museum open to public? 9:00-16:30, every Tuesday to Sunday. How long will it take for a visit? It may take you about 3-4 hours for a full visit of the museum.